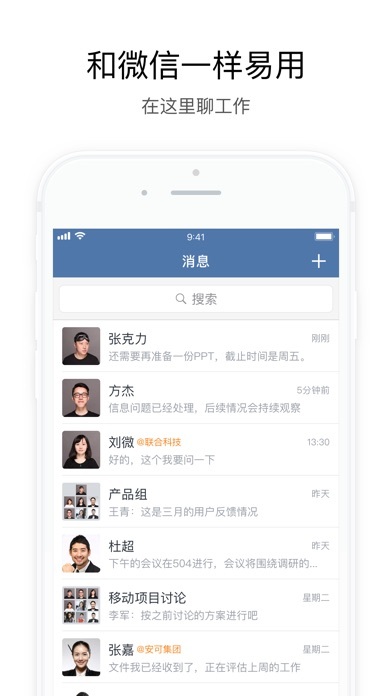 WeChat Work is a communication and office automation tool developed by Tencent Inc for enterprises . 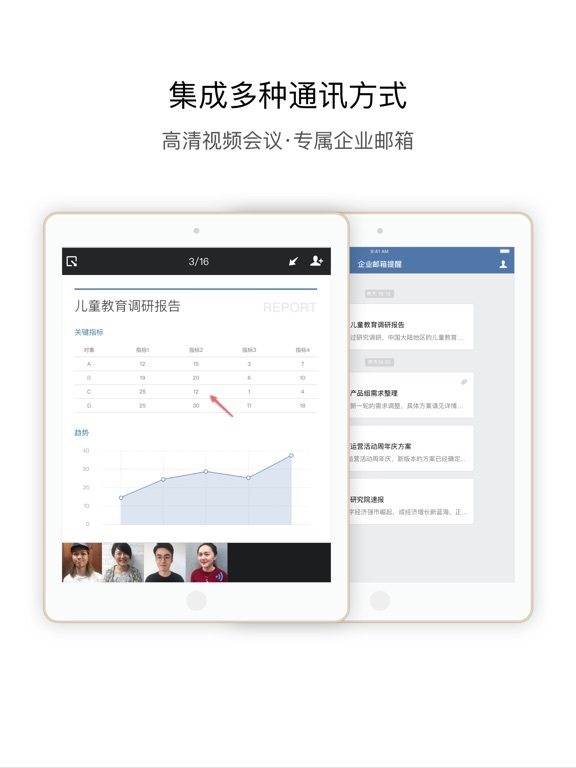 With its same communication experience as WeChat, rich OA applications, and the ability to connect with the WeChat ecosystem, WeChat Work seeks to empower its enterprise users in the Era of Digital Transformation. WeChat Work has been widely adopted by millions of leading organizations, including the Ministry of Industry and Information Technology (MIIT), Bank of China, China Changan Automobile Group, Sunshine Insurance Group, Yunda Express, the Swire Group, Cofco Tunhe Sugar, Lianjia, Opple Lighting, Yunnan Baiyao, and China Southern Airlines. 1. A familiar communication experience that allows users to collaborate with their co-workers in a simple manner. 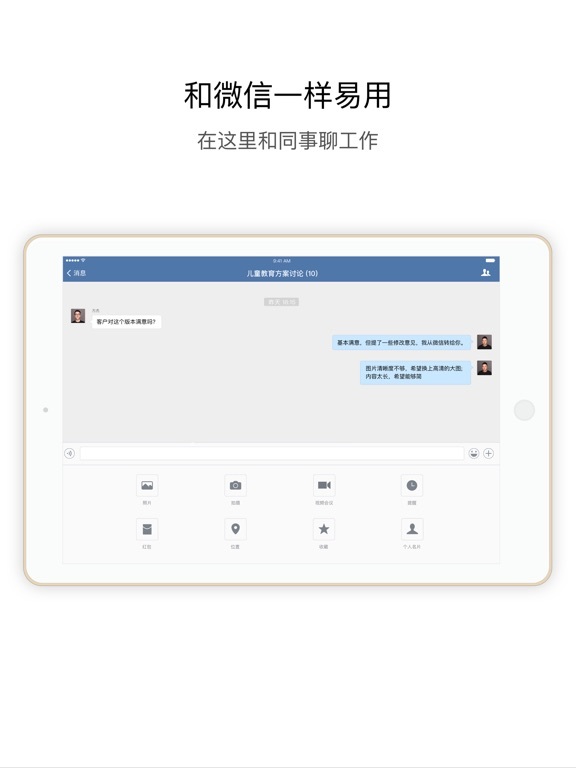 [Ease of Use] Provides a user-friendly IM experience consistent with WeChat’s. [Real-time Message Syncing] Enables real-time message syncing to PCs, mobiles phones, the cloud, and other devices. [Efficient Communication] Allows users to check message read status to ensure effective communication. [Corporate Directory] Allows administrators to batch import and manage corporate directory. Finding the co-workers that you plan to work with has never been easier. 2. WeChat Plug-Ins deliver capabilities provided by Enterprise WeChat Accounts. 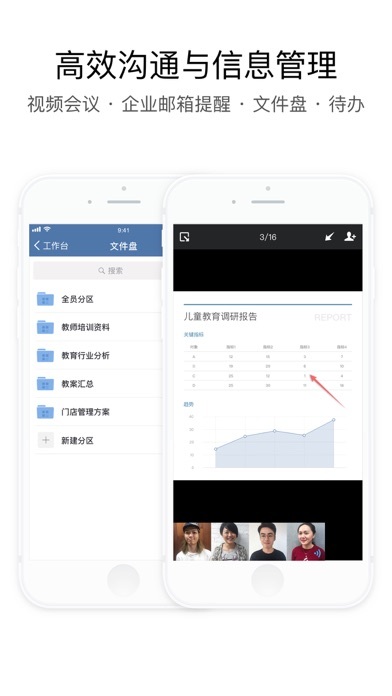 [Centralized Management] Allows administrators to manage all activities on WeChat Work backstage via only one platform. 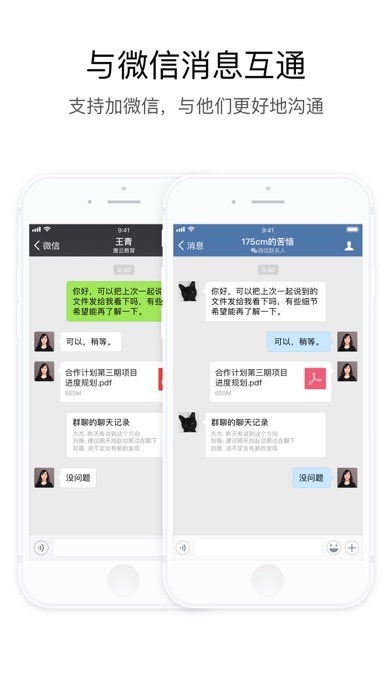 [Notifications via WeChat] By scanning their companies’ WeChat Plug-in QR Codes, employees will be able to receive notifications via WeChat from their companies. 3. 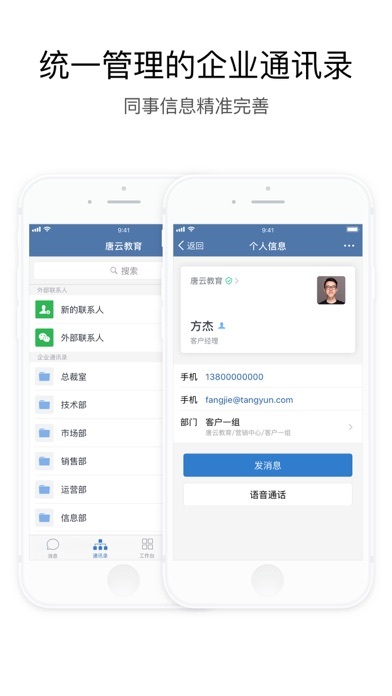 The newly-added company payment feature allows companies to send red packets to their employees and receive/make payments from/to their employees. [Company Red Packets] Allows companies to send red packets to their employees as holiday gifts, bonuses, etc. [Payment to Employees] When dealing with employees’ reimbursement and expense applications, this feature enables companies to make payments to their employees that directly go into the latter’s WeChat Wallet. [Payment APIs] Enables companies to customize a variety of application scenarios by leveraging the red packet, payment, and payment collection APIs. 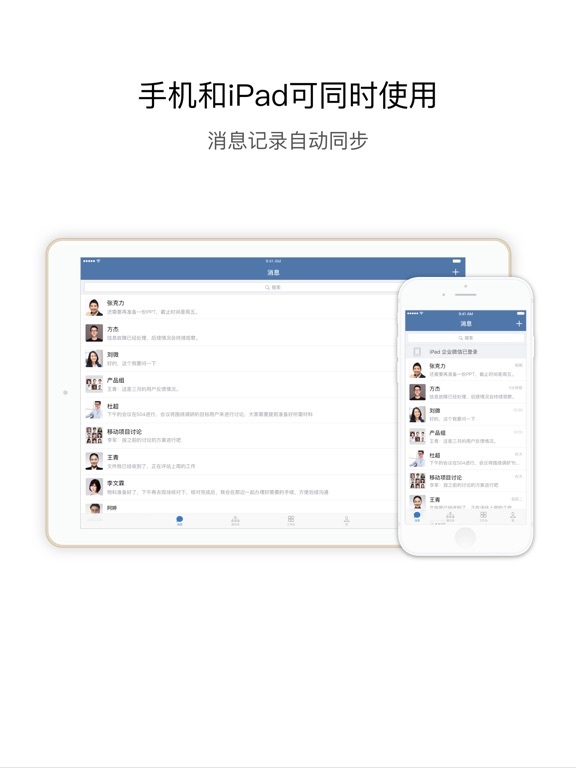 [Simplified OA Tools]Pre-installed OA Tools provided by WeChat Work including Attendance, Approval, Report, Employee-forum, etc. [Third-party Tools] Fine Third-party Tools in categories of Mobile OA，Teamwork, CRM, Company Culture Building, etc. [Open APIs] Plentiful APIs allow enterprises to connect WeChat Work with Self-developed Tools. [Business Call]Callings to colleagues and customers will be directly billed to the company. [Video Conference]Stable HD Video Conferencing accessible to phone calls and allows synchronous document presentation and screen sharing. [Business Mailbox] Send and receive business emails and forward to Group Chats if needed. [Corporate Directory Management]Batch import and update corporate directory to make Employee Identity Information complete while accurate. [Plentiful Configuration]Configure Employee Identity Information and view permission to Corporate Directory, hide departments or members if needed. [External Contacts]Exchange business cards in WeChat Work with partners just in a click. For more information, please look up “WeChat Work” and follow our official account on WeChat.